Each year, millions of Americans visit amusement parks, fairs and carnivals and unfortunately for thousands, a day of family fun turns to tragedy. Negligence on behalf of the amusement park is often to blame. Visiting carnivals, theme parks, zoos, water parks and fairs should be a safe, fun experience for families. When an injury occurs, not only is a vacation ruined, but victims can be left with high medical bills, lost work and lingering pain and suffering. Children make up around half of the nearly 9,000 average amusement park accidents each year that require emergency room treatment. Kids between the ages of 10 and 14 account for over 17% of these injuries. They are also the victims in 75% of accidents where a rider is ejected or falls from an amusement park ride. The most common amusement park injuries are head, back and neck injuries from spinning, whirling rides, traumatic brain injury from high speeds or detached objects hitting the head, slip and fall injuries and drowning on water rides. Injuries at amusement parks range from cuts and bruises to broken bones, head trauma and even death. There are many reasons that an amusement park injury could occur, including ride operator error, failure to provide appropriate instruction or inform riders of safety risks, poor maintenance of grounds, defective equipment or mechanical failure and security breaches by other visitors. Amusement park management is responsible for keeping their grounds safe. They are also required to comply with state and federal safety regulations. 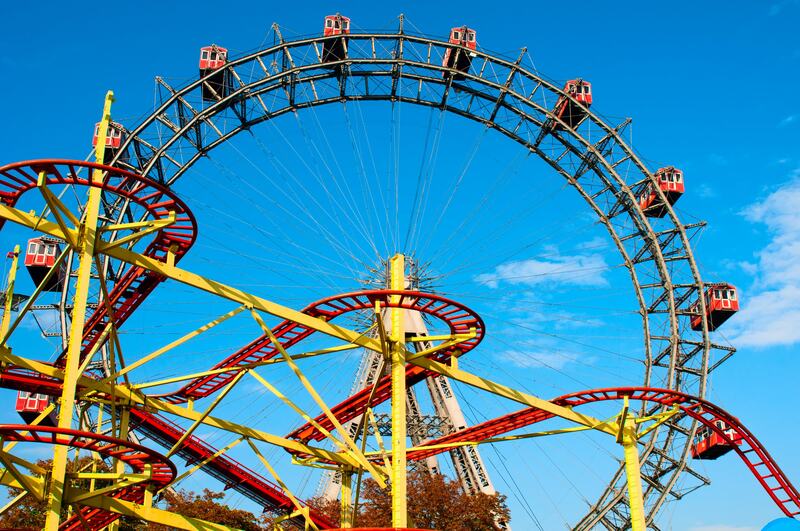 Whether an amusement park ride is mobile or fixed determines just how the ride is regulated. In Illinois, both fixed and mobile rides must be formally inspected before people are allowed to ride and annually thereafter and also require a permit. Safety testing may also be needed. Certain ride operators are also required to have a clear background check on file. The exception to this rule are rides that are owned and operated by non-profit groups and religious organizations. 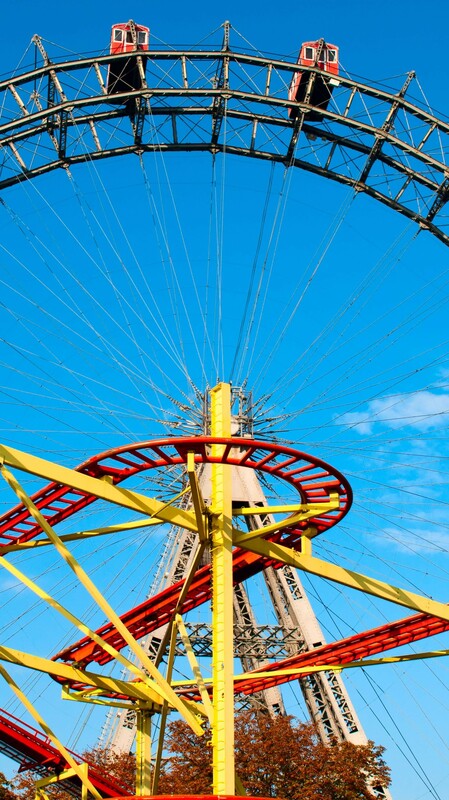 Those who are injured at amusement parks may bring a claim against the business and its employees or a product liability claim against the manufacturer of a ride that is defective or poorly designed. 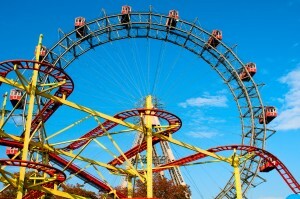 An injury lawyer can provide additional information regarding the legal responsibilities of amusement park operators.